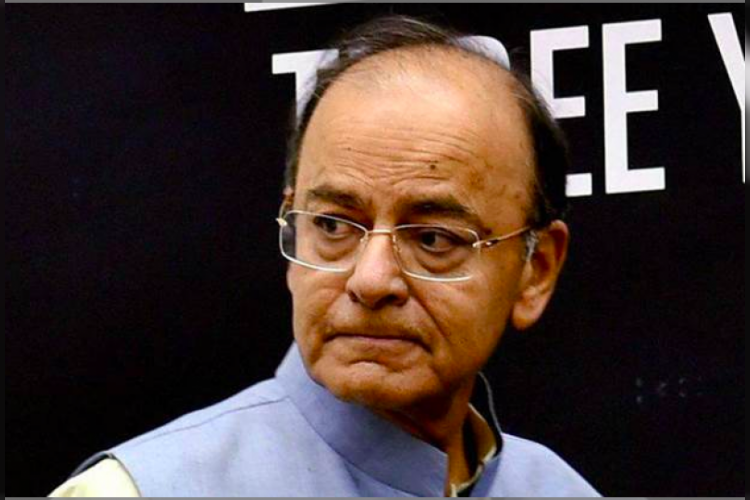 Finance Minister Arun Jaitley has launched CriSidEx, India’s first sentiment index for micro and small enterprises. CriSidEx will have two indices and one of them is for the survey quarter and the other one is for the next quarter. MSME is the strong backbone of the economy and here people show their skills and become part of a value chain and that is why this sector is extremely vital, FM said.